​ Features:Pin spacing: 1'' (2.54mm) Number of pin: 40 Pin length:11.3 mm Color: Bla.. 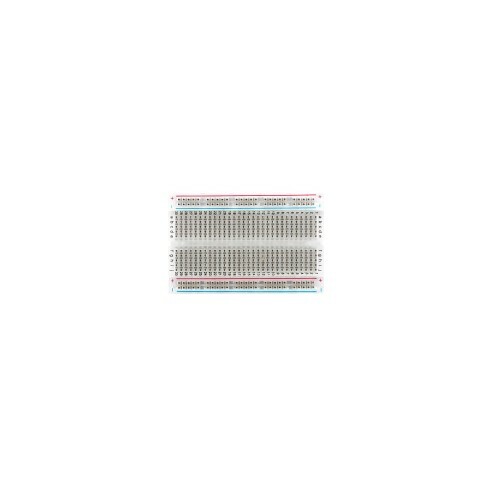 Features:Pin spacing: 1'' (2.54mm) Number of pin: 40size:.. Features:60pcs per pack 4×240mm，4×200mm，8×180mm，44×120mm ma.. Features:210mm length 40pcs 10 colors,4pcs for each color female to male.. Features:wire length: 200mm 40pcs 10 colors,4pcs for each color male to male .. Features:wire length: 200mm 40pcs per pack 10 colors,4pcs for each color fe.. Features:800 Tie Points Self-adhesive Can be interlocked for larger projects 2 powe.. Features:170 Tie Points Can be interlocked for larger projects Color：red,yellow,bla.. 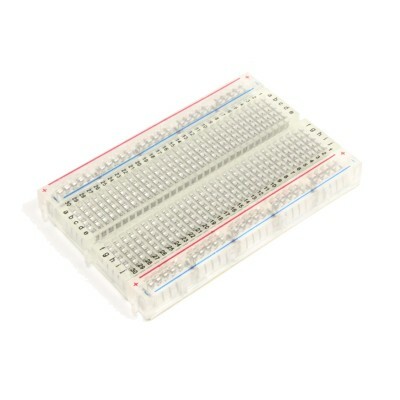 Features:Dimensions:6mm x 6mm×6mm Rated Load: DC 12V 50mA Mounting Type: Through .. Copyright © 2014, ShenZhen2U Ltd, All Rights Reserved.